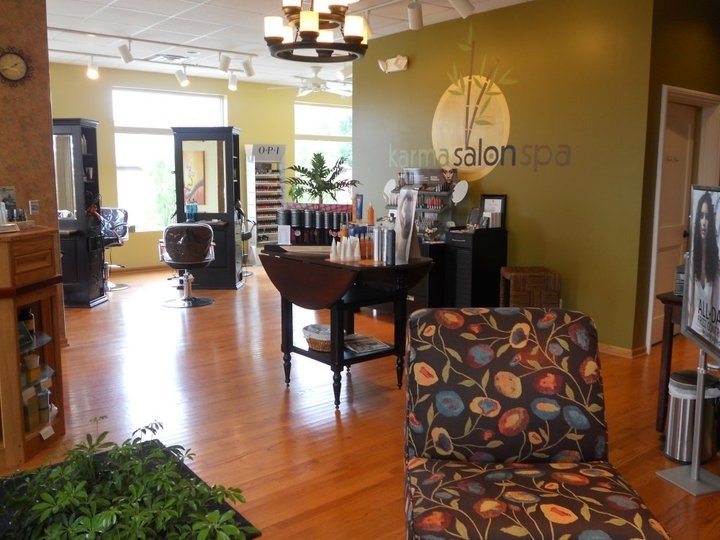 Our full service salon and spa is the perfect oasis to relax and free yourself of the demands of everyday life. 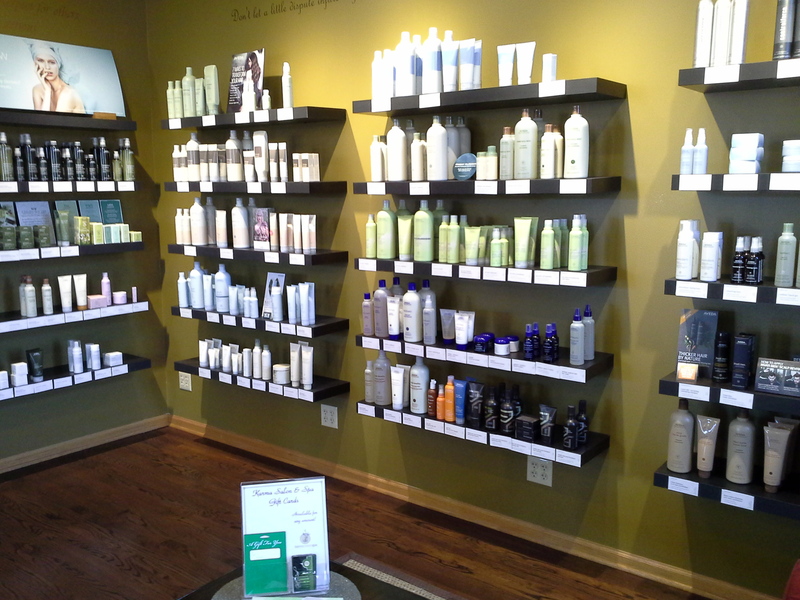 We strive to pamper each client in a way they have never been before. 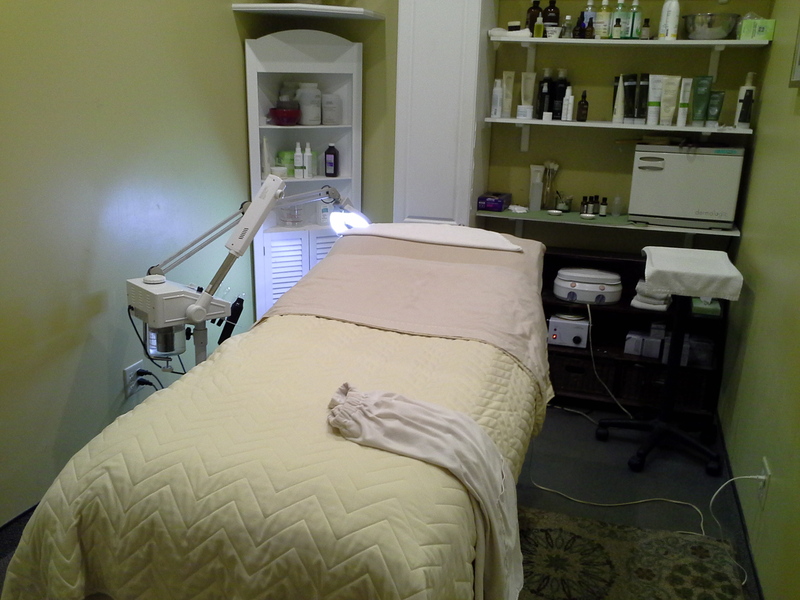 We offer services for your hair, skin and body from massages to facials and everything in between. 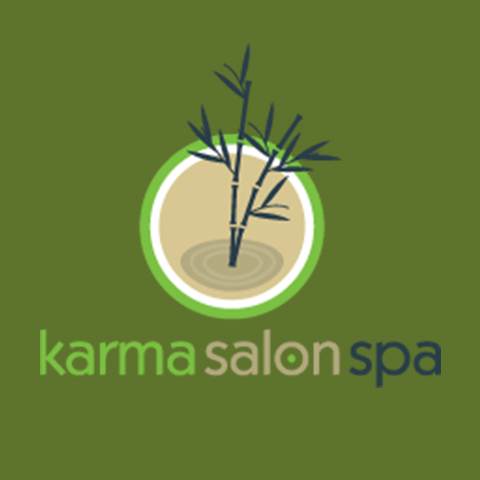 Call today to book your appointment! New guests receive a free gift. 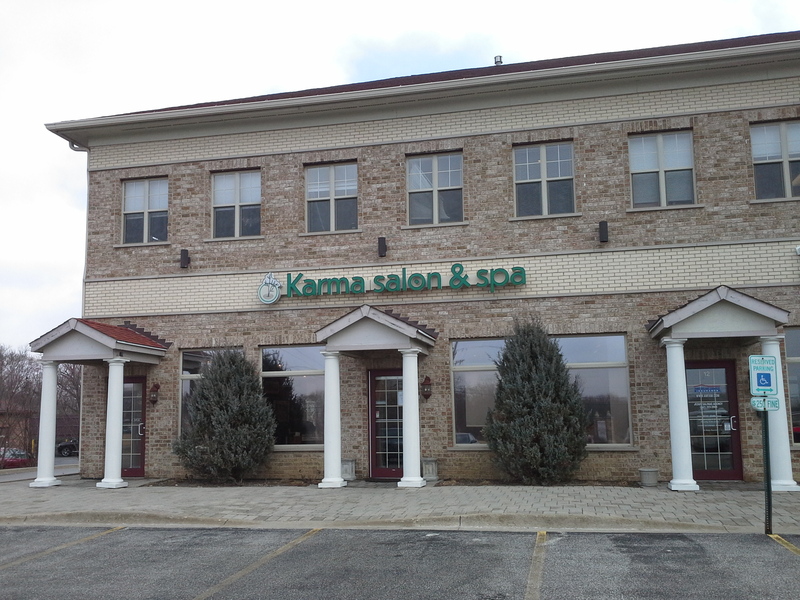 Currently there are no reviews for ' Karma Salon Spa '.